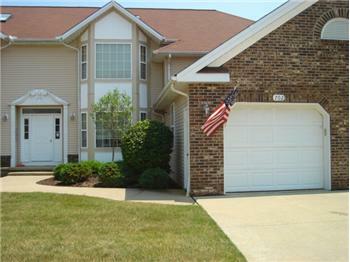 Fantastic New Price for this First Floor Ranch Condo as of 1/12/12! 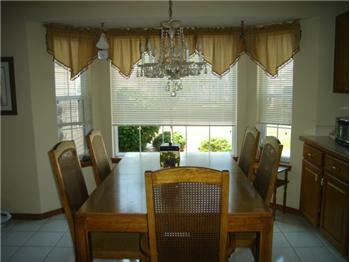 OPEN SUNDAY Jan. 29th 2012 from 2-4p.m. 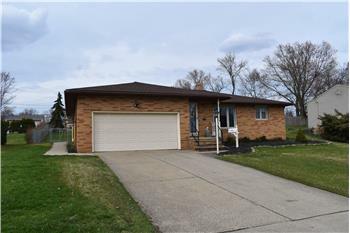 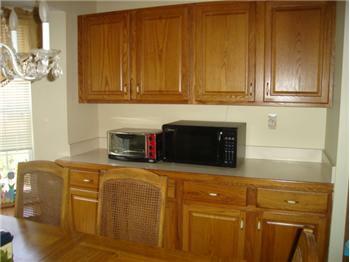 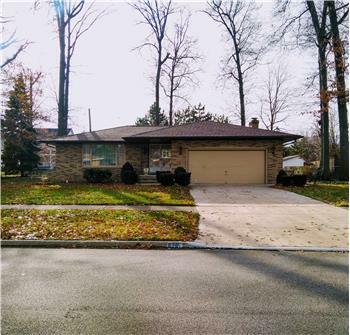 This Broadview Heights Ohio first floor ranch condo has everything you need! 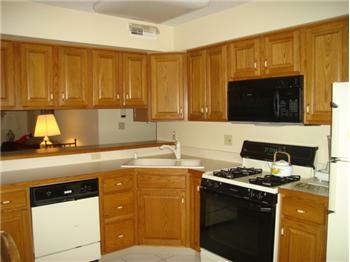 Two bedrooms, 2 baths, first floor laundry room, one car attached garage, AND a basement! 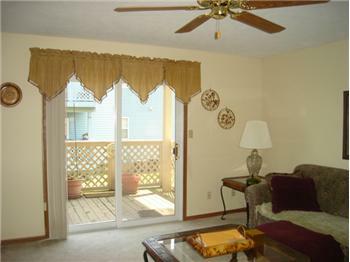 Please send me more information about the property: "Fantastic New Price for this First Floor Ranch Condo as of 1/12/12!"